Instead of a regular Tuesday Night Hootenanny Episode. 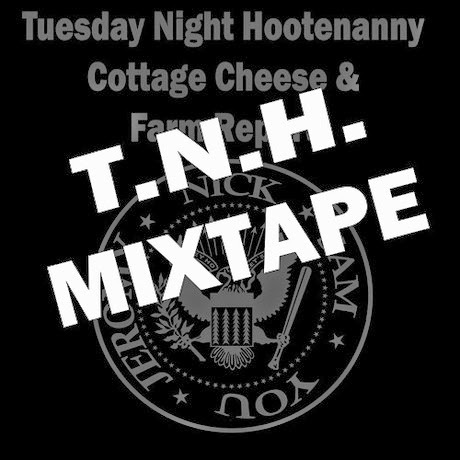 We proudly bring you a new episode of The T.N.H. Mixtape. Where we bring you music from bands and artists we follow on Twitter plus a couple of "extra ordinary" songs.